Radial tire with automotive-grade tread has a 10-ply rating and a 1,520-lb max load at 80 psi. 12" x 4" Aluminum wheel has a 5 on 4-1/2 bolt pattern and a star spoke pattern. Improved clamp force technology ensures the wheel stays in place. Lowest Prices for the best tires and wheels from Kenda. 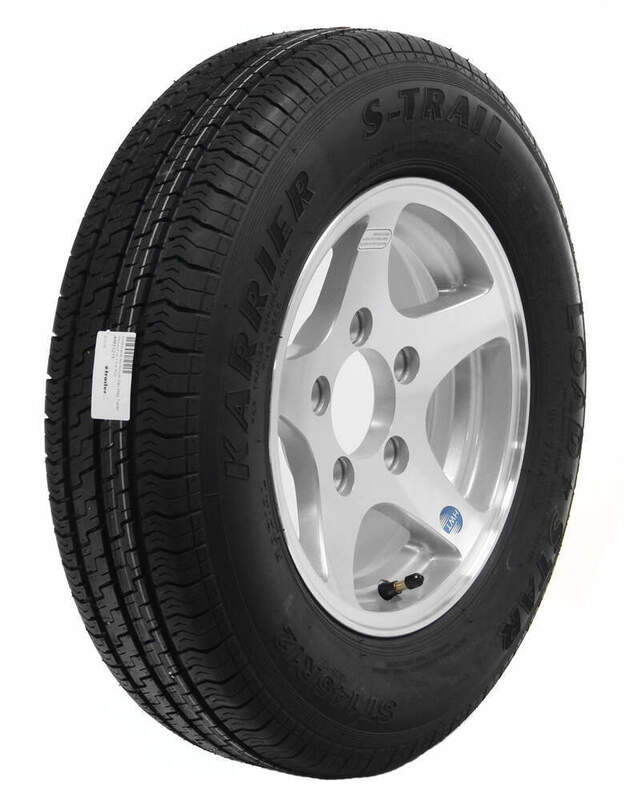 Kenda Karrier S-Trail ST145/R12 Radial Tire w/ 12" Aluminum Wheel - 5 on 4-1/2 - Load Range E part number AM31215 can be ordered online at etrailer.com or call 800-298-8924 for expert service. Radial tire with automotive-grade tread has a 10-ply rating and a 1,520-lb max load at 80 psi. 12" x 4" Aluminum wheel has a 5 on 4-1/2 bolt pattern and a star spoke pattern. Improved clamp force technology ensures the wheel stays in place. 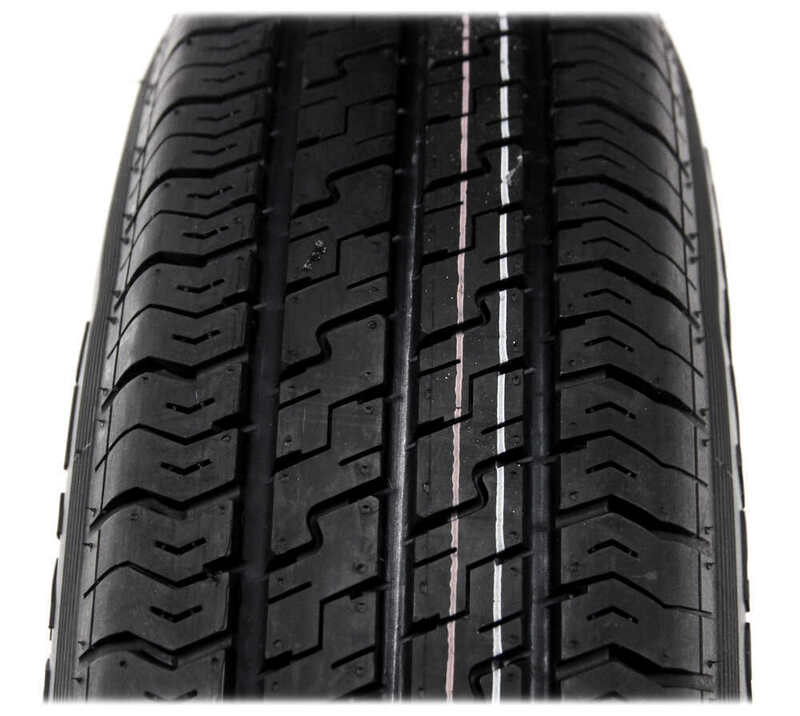 Unlike standard trailer tire tread, which has solid, continuous ribs, the automotive-grade, computer-generated tread on these Karrier S-Trail radials has ribs with breaks. These breaks allow water to run off to the sides. The Karrier S-Trail tread also has sipes. Siping is a process in which thin grooves (or sipes) are cut into the rubber of the tire. The grooves channel water away from the tread so that the tire makes better contact with the road. 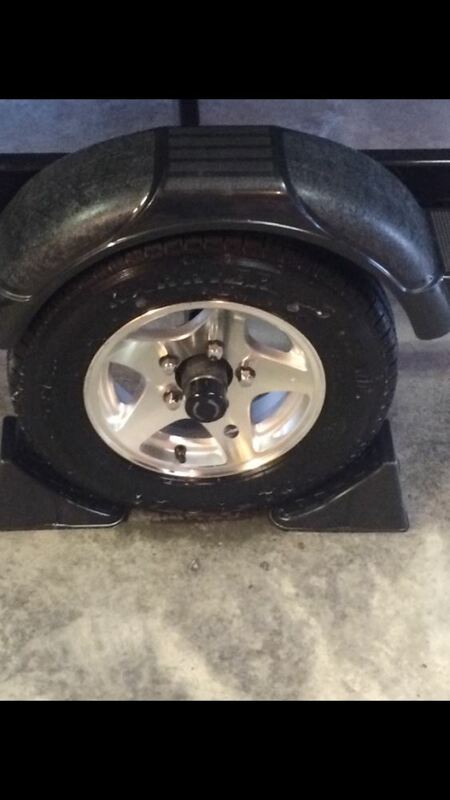 Both of these features greatly improve traction during wet, snowy, or icy conditions. Karrier S-Trail radials are constructed with double steel belts and full nylon plies for increased durability and endurance. The premium rubber compound materials of this tire help disperse heat. The cords on this radial ply tire are positioned at a 90-degree angle to the direction of travel so that they lay across the width of the tire from wheel lip to wheel lip. This construction prevents the cords from rubbing against one another when the tire flexes, unlike the cords on a bias ply tire. As a result, radial tires have less rolling resistance, which leads to a longer tread life and improved steering. Radial special trailer tire with automotive-grade tread has a ply rating of 10 and a 1,520-lb max load at 80 psi. Designed for highway use. Constructed of double steel belts and full nylon plies. Fits 12" wheels. Bias tire has a ply rating of 10 and a 1,650-lb maximum load at 90 psi. The 10" diameter x 6" wide steel trailer wheel features a 5 on 4-1/2 bolt pattern and a corrosion-resistant powder coat finish. Radial tire with automotive-grade tread has a ply rating of 6 and a 1,360-lb max load at 50 psi. 13" x 5" Aluminum wheel has 5 on 4-1/2 bolt pattern and split-spoke design with black detail. Complimentary roadside assistance included. Today we'll be reviewing part number AM31215. 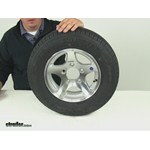 This is the Kenda ST145R12 radial trailer tire with a 12" aluminum wheel. The special trailer tire design is going to couple the strength of a bias tire with the durability and stability of a radial tire. It is created specifically for trailers, so it's not intended for use on other types of vehicles. It's going to feature the double steel belts and full nylon plys that are going to combine for superior function and long life. It's also going to feature the computer-generated tread design and premium rubber compound materials that are going to offer superior traction in wet or dry conditions. The aluminum wheel is by Americana. It's going to be very durable and rust-proof, featuring an attractive star spoke pattern. The tire and wheel assembly meets Department of Transportation specifications. Now when it comes to the rim dimensions it's going to give us a diameter of 12", with a width of 4". The bolt pattern's going to be 5 on 4-1/2 so that means that we're going to have 5 bolt holes. 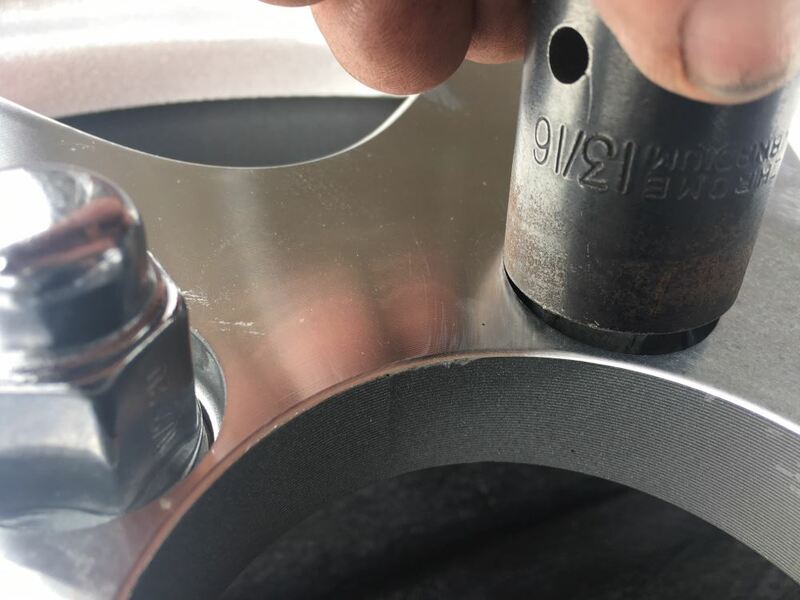 The distance measuring from the center of one bolt hole directly across to the area between the two bolt holes on the other side at a straight line measurement is going to measure 4-1/2", so 5 on 4-1/2". The lug size is 1/2". The pilot diameter is going to measure 3.19". That's measuring the diameter of the larger hole here at the center of the wheel. Now the wheel's going to offer a capacity of 1,520 pounds. The tire size is ST145R12. It's going to give us a section width from edge to edge of 5.7" and an outer diameter of edge to edge right at 21.3". It's going to feature a load range of E with a 10-ply rating. Maximum load of the tire is 1,520 pounds at 80 psi. It does have a maximum speed rating of 65 miles per hour. It's going to feature all the indicators listed here on the outer wall of the tire. That way you can always use that as a quick reference guide if you ever need any of that information. That's going to do it for today's review of part number AM31215. This is the Kenda radial trailer tire with a 12" aluminum wheel. .
Order: RelevanceNewestRating - High to LowRating - Low to High Radial tire with automotive-grade tread has a 10-ply rating and a 1,520-lb max load at 80 psi. 12" x 4" Aluminum wheel has a 5 on 4-1/2 bolt pattern and a star spoke pattern. Improved clamp force technology ensures the wheel stays in place. Working great 1 year later! no Issues. 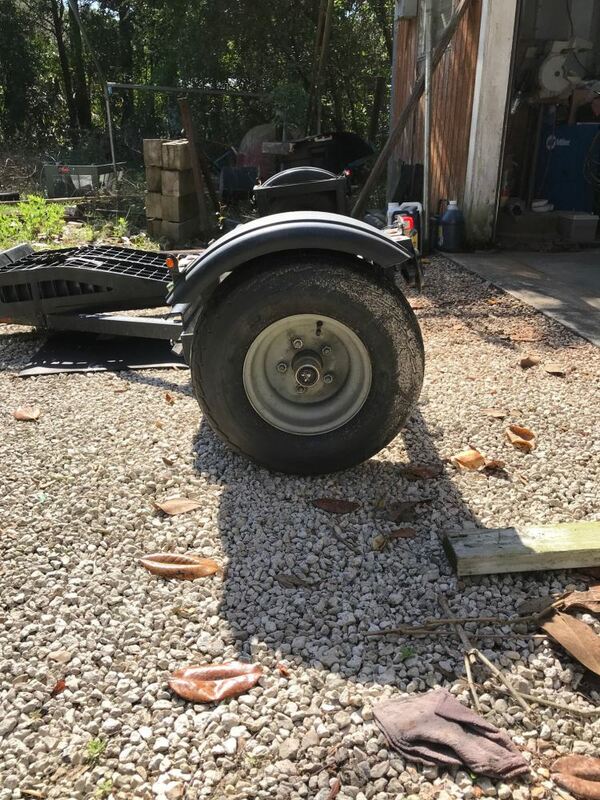 Used them on a heavy enclosed trailer with ATV or snowmobiles quite a few times last year. 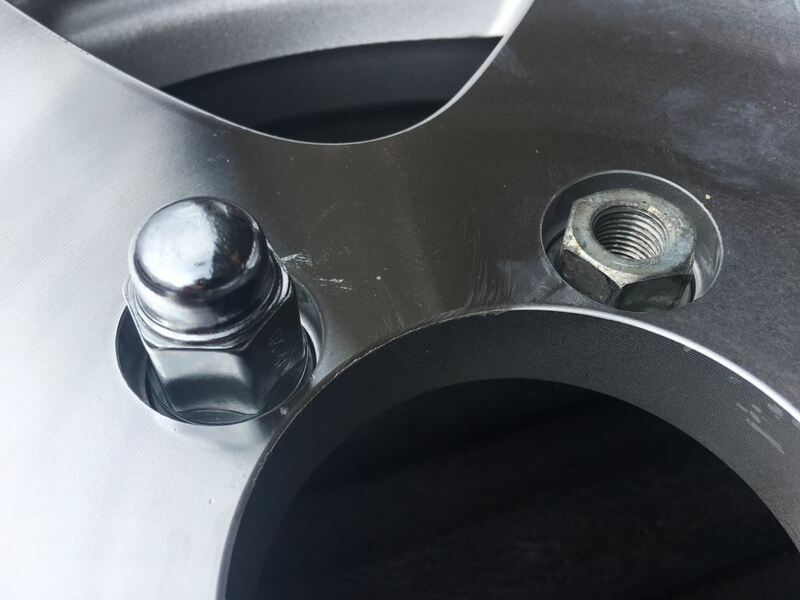 Torque specs for wheel lug nuts vary depending on several factors like stud size, wheel size and wheel material. The linked image provides a listing of commonly recommended torque values. The studs on your hubs # A35RS545E are 1/2-inch diameter and since your wheels # AM31215 are aluminum, you'll use a torque range of 75-85-ft-lbs. We offer torque wrenches like # ALL944001 if you need one. If you are dead set on getting a radial tire you would need to go to at least the 12 inch wheel size 145R12 like the part # AM10130 which is a radial. If you wanted to go with a wheel and tire combo we have the part # AM31215 which has a 5 on 4-1/2 inch bolt pattern or part # AM31208 which has a 4 on 4 inch bolt pattern. Overall tire diameter would increase about an inch. Most hubs that fit a 2,000 lb axle can only fit up to a 12 inch diameter wheel. What size wheels/tires do you have now? There might be a larger size available but probably only up to a 12 inch wheel setup. The part number # AM31215 is a wheel and tire with the tire size ST145R12 that matches your bolt pattern. It's overall diameter is 21.3 inches and has a section width of 5.7 inches. 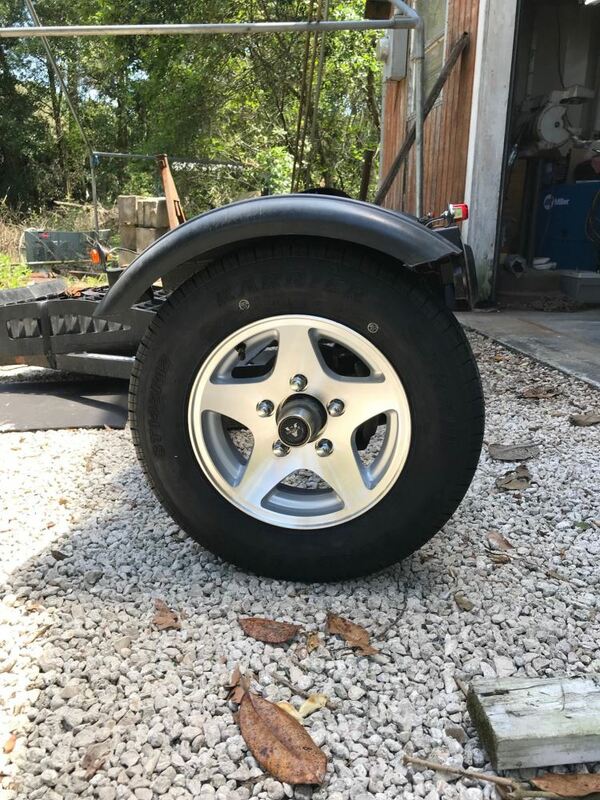 This would be the largest wheel setup I can feel safe about recommending right now. 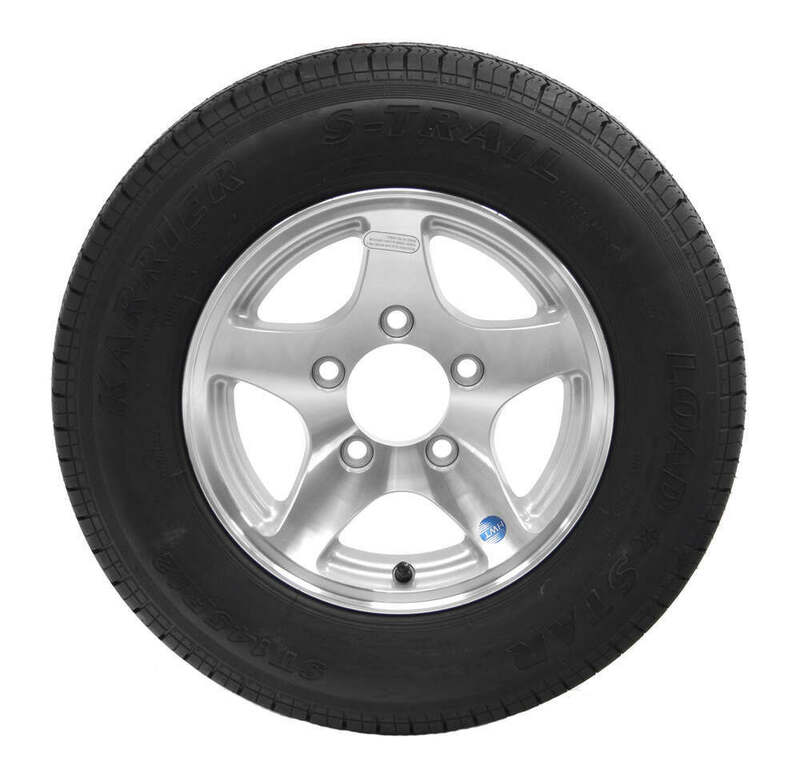 What you are looking for is the backspacing of the trailer wheel and tire part # AM31215. 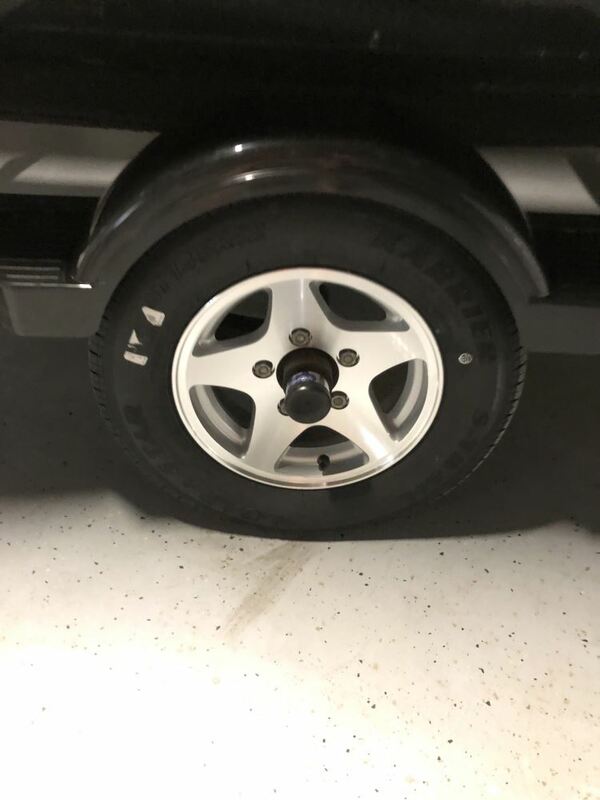 Which this wheel and tire has a backspacing of 3 inches. This means you'd have 1/2 an inch of clearance on your setup since you have 3.5 inches from the hub face to the axle frame. With trailer tires you have to keep the pressure at the max rating that you see listed on the sidewall. For the part # AM31215 that you referenced you would need to keep the tire inflated to it's 80 psi max rating. This ensures that you get the full capacity for the tire and prevents heat build up which ultimately causes tire failure. The aluminum wheel used on tire and wheel combo # AM31215 weighs about 2 to 2-1/2 pounds less than the comparable steel wheel # AM20132 if you look at the shipping weight. But in reality the weights are closer with the steel wheels being just a little heavier. If you want to go with the lightest option I would go aluminum. Lug nuts do not come with tire and wheel combo # AM31215. Regular lug nuts do not work well with aluminum wheels so I recommend using # 12CLN sold in quantities of one. A 155/12 tire will be about 6.1 inches wide. The closest match is a 145/12 at 5.7 inches wide. I have included a link to all of the tires and tire/wheel combos we have in this size. 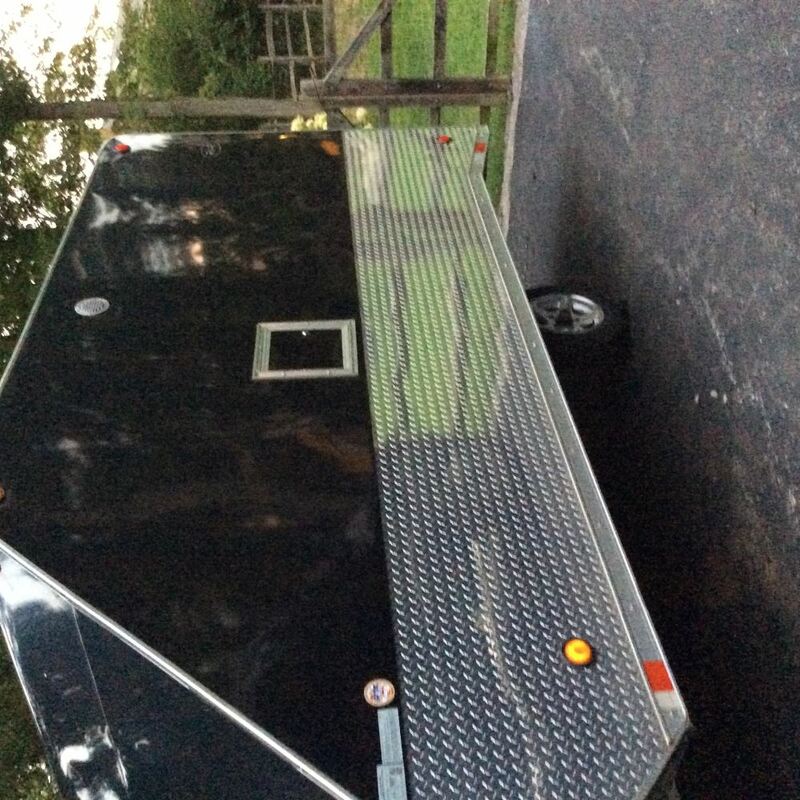 A 155 isn't a trailer tire size (unless it has an ST in front of the size). For a wheel and tire in this size on a 5 lug wheel you would want the part # AM31215. 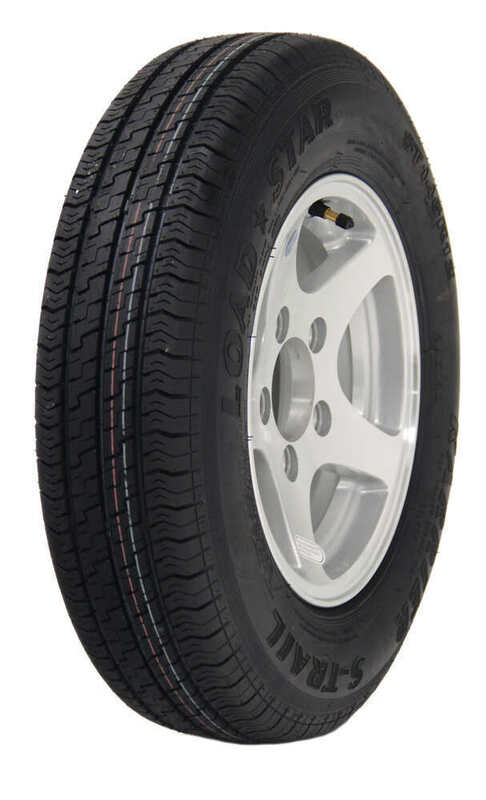 For the load and sizes you are looking for, I recommend the Kenda Karrier S-Trail ST145/R12 Radial Tire w/ 12" Aluminum Wheel - 5 on 4-1/2 - Load Range E # AM31215. This is a 12x4 aluminum wheel with a 5 on 4-1/2 bolt pattern. 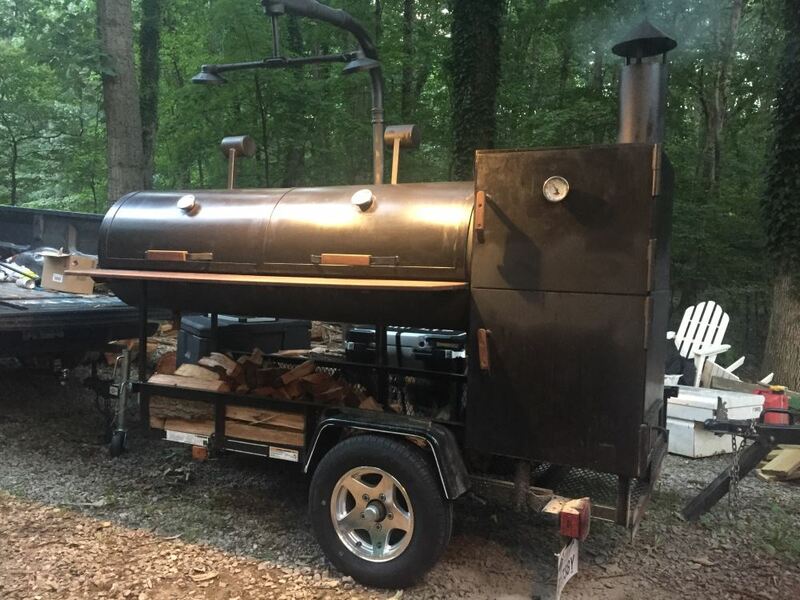 It is paired with a radial tire with 10 ply rating and 1,520 lb max load at 80 psi. I've attached a review video of this combination.